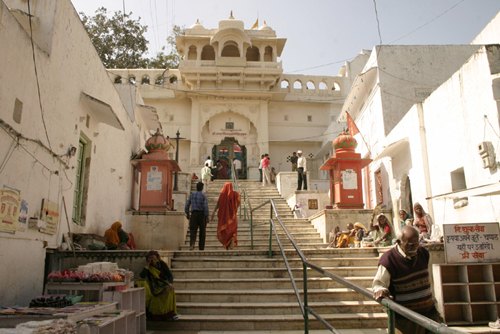 Importance: World famous for the annual Camel fair and the only Lord Brahma temple. 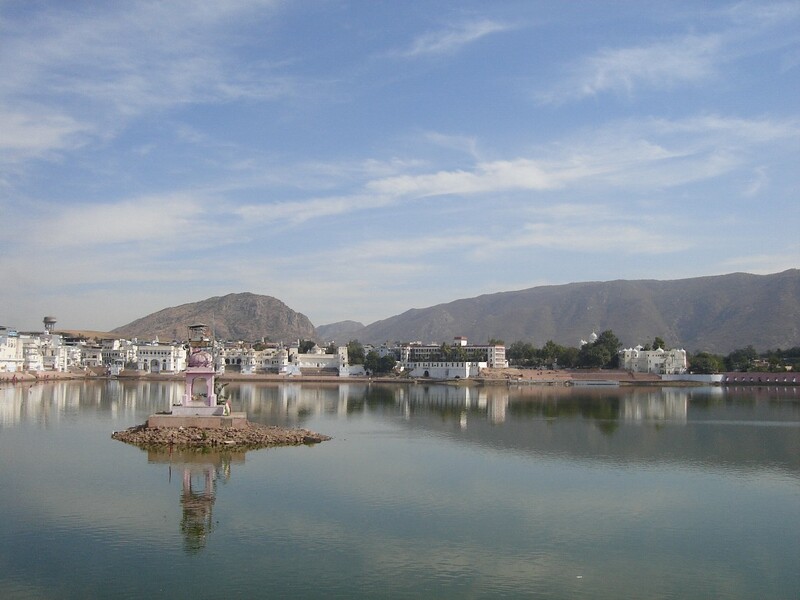 11 Kilometers from Ajmer, on the edge of the desert, lies the tiny tranquil town of Pushkar, long the bank of a picturesque Pushkar lake. It is an important pilgrimage spot. 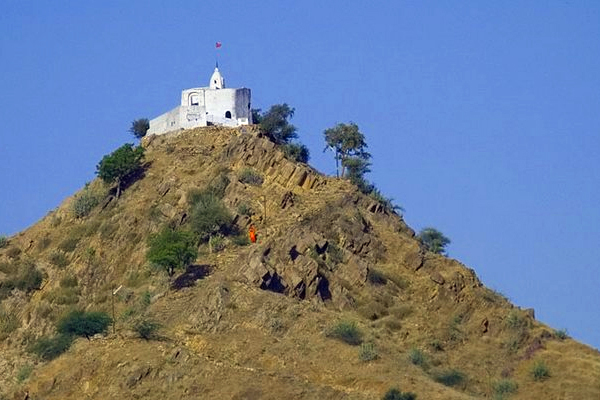 The Nag pahar or the snake mountain forms a natural boundary between Ajmer and Pushkar. 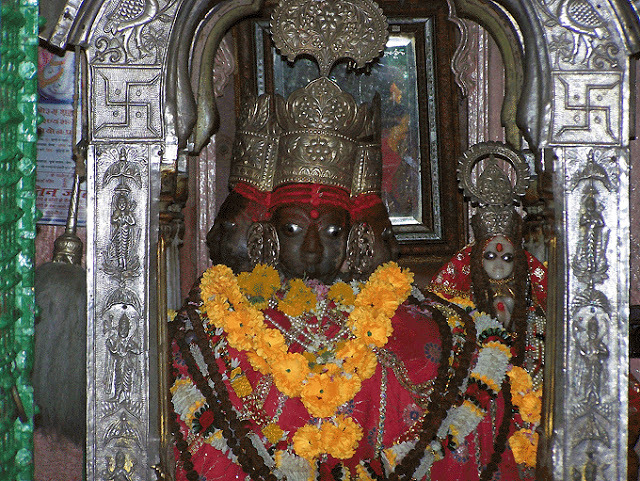 The only Brahma temple in India where, according to Hindu mythology the creator of earth - Brahma is worshipped. 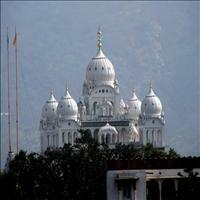 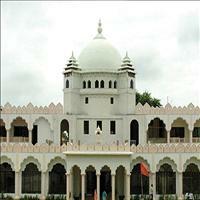 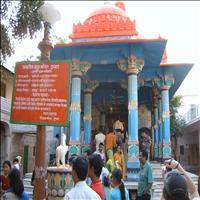 Therefore it has become one of the most important pilgrimage centres for the Hindus. 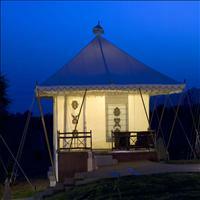 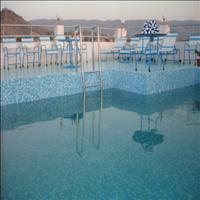 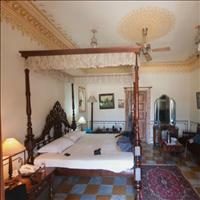 It is nestled in the Pushkar valley which lies beyond Nag parvat and the Ana Sagar Lake. 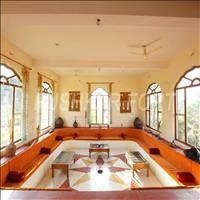 This place is full of natural beauty. 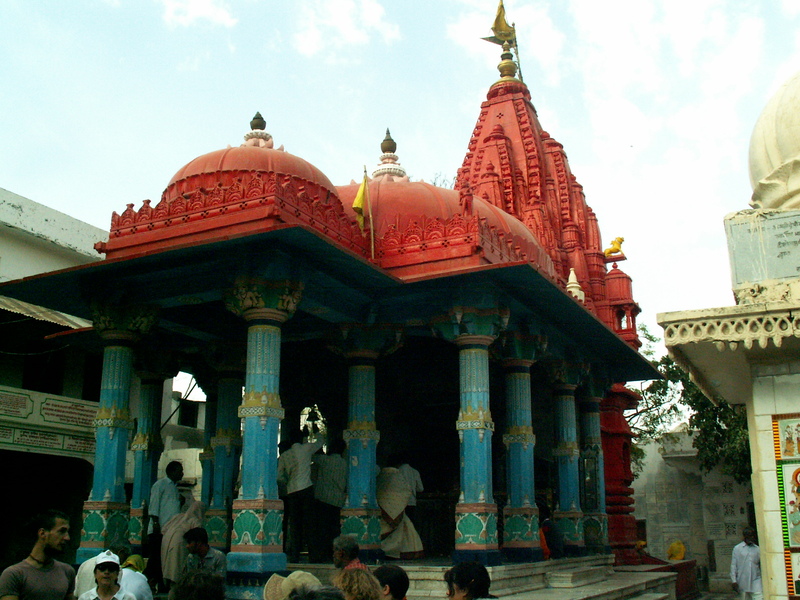 It is believed that Lord Brahma, along with other deities performed a Yagnya here. 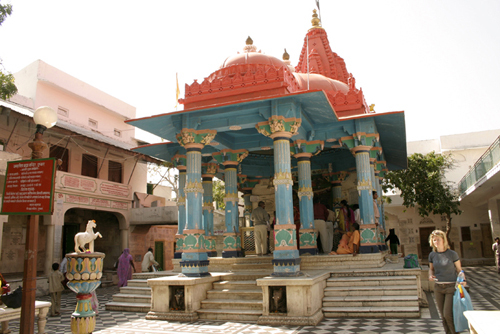 This only temple where Lord Brahma is worshiped is built with marble and decorated with silver coins and has a silver turtle on the floor of. 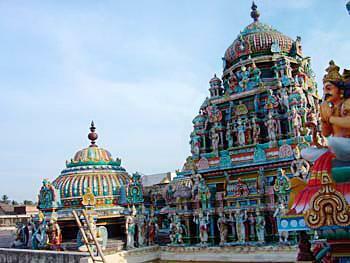 It has a red spire and a goose, considered to be auspicious to Brahma. 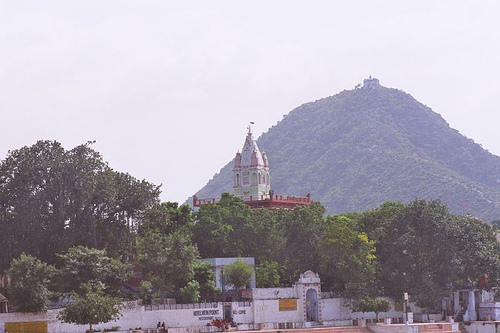 A temple dedicated to the first wife of Brahma, this Savitri temple is located on the hill behind the Brahma temple. 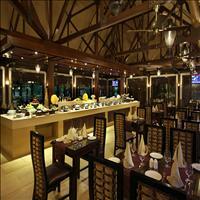 It offers a panoramic view of the lake and surrounding deserts cape. 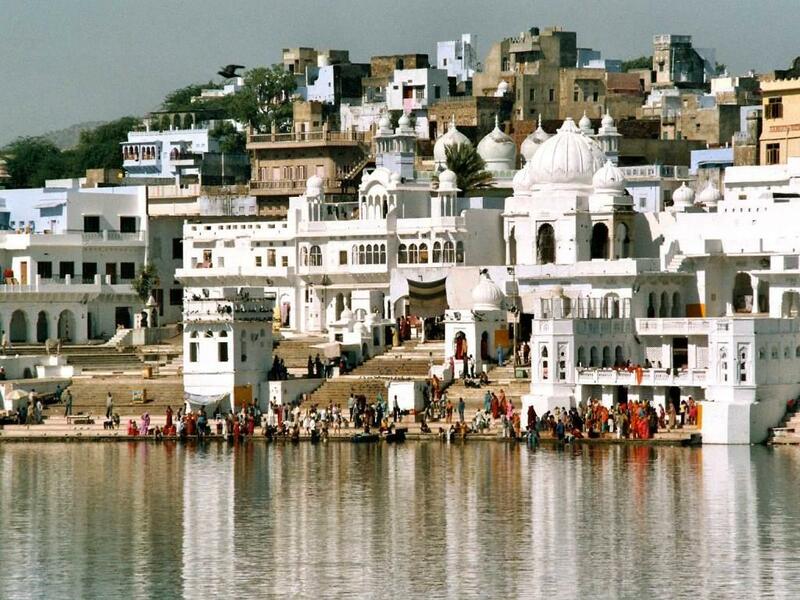 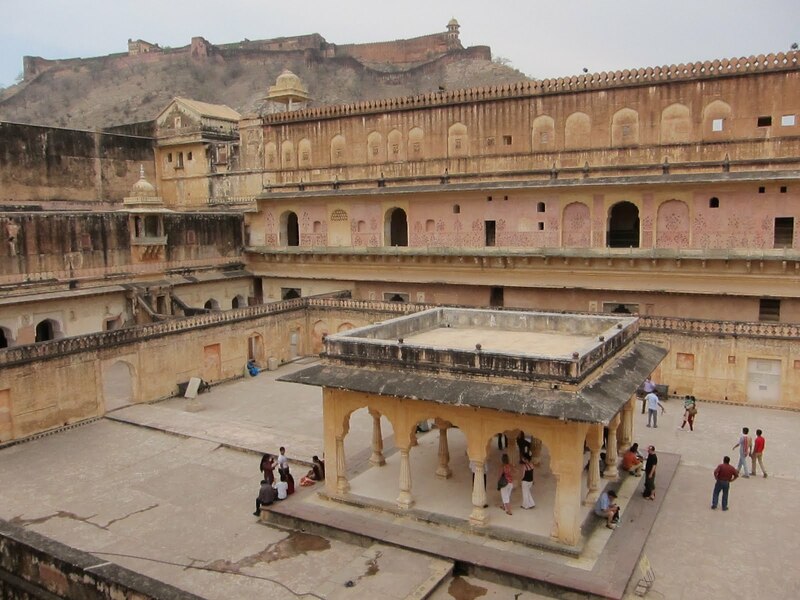 On the banks of Pushkar is the magnificent palace built by Raja Man Singh - I of Amer. 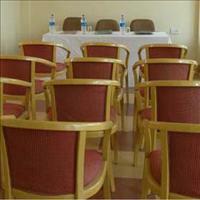 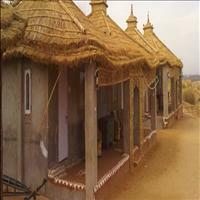 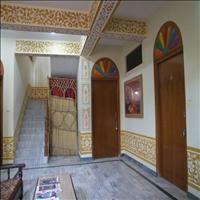 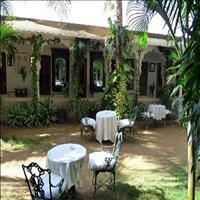 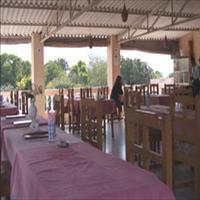 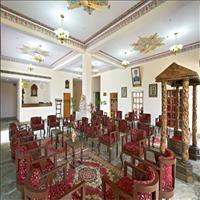 Now it has been converted into an RTDC Hotel Sarovar and offers a comfortable accommodation to the tourists. 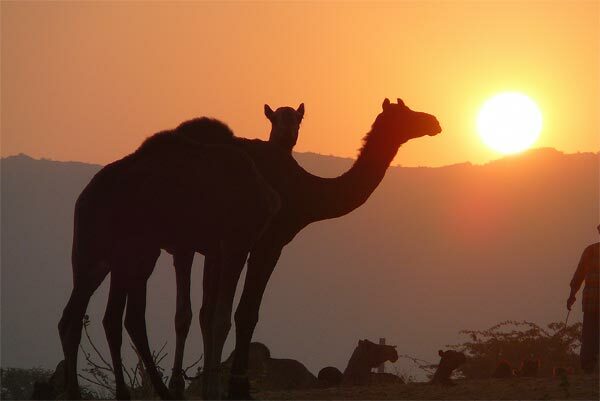 Rajasthan&apos;s most famous fair, Pushkar brings together camel traders, pilgrims, visitors and those who are here simply to participate in one of the season&apos;s most colorful social events. 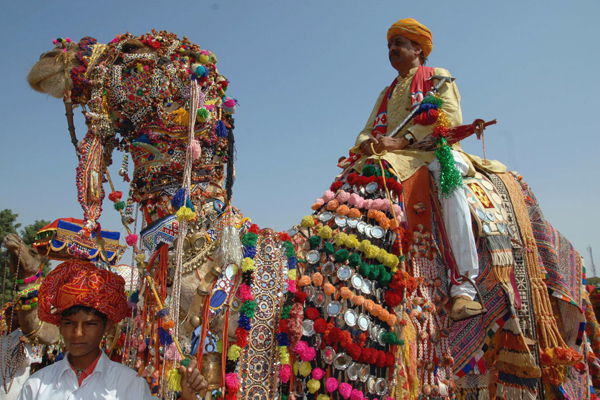 It is one of the largest and most colorful animal fairs in the world. Besides tented camps, there are hundreds of shops selling everything from handicrafts to spices, foodstuff and jewelery. 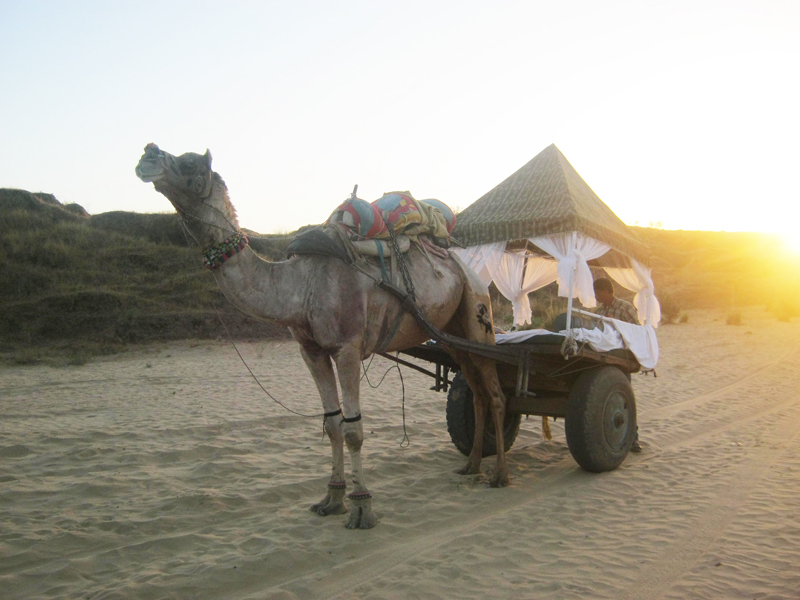 For visitors, a number of activities are also arranged, but the best is to simply stay within the fair grounds to watch the fascinating Rajasthani village metamorphose before your eyes. 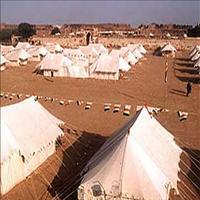 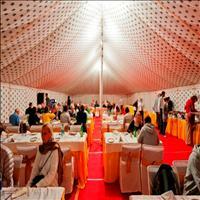 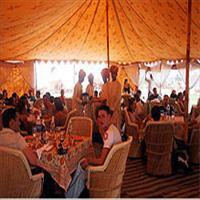 Pushkar Fair is from 18th till 21st November&apos;10.